Regular cleaning of your gutters, drains and pipes is therefore essential. 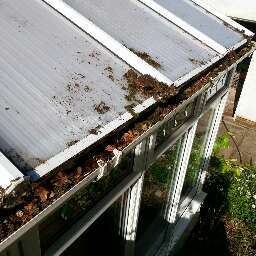 Whilst we recommend an annual clean, carrying one out in early summer and then one in early winter is more beneficial. If you live in an area with a lot of trees, you may even need to do it more often. Thorough clearing of debris will ensure that your gutter system lasts longer and any damage to your property can be avoided. County Cleaning can provide you with a full service of clearing and maintenance across your entire system of gutter drainage. 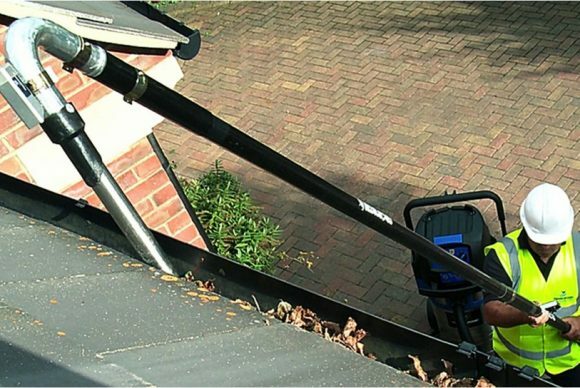 Removal of debris is undertaken by hand to ensure no residue is left behind and then our telescopic water system thoroughly cleanses all areas, including gutters, pipes, fascias and soffits. You don’t even have to be at home for us to carry out the work! 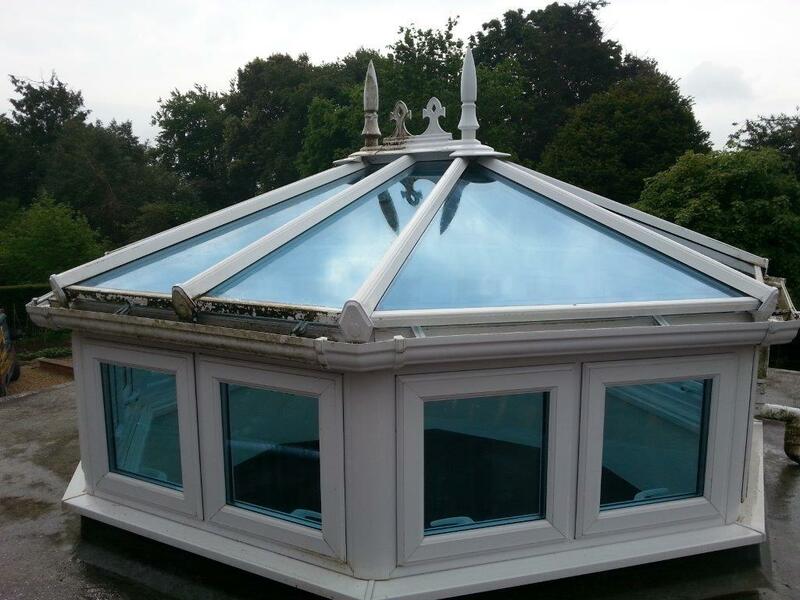 Have a look at our gallery for examples of our work or give us a call to discuss your requirements and obtain your free, no obligation quote.